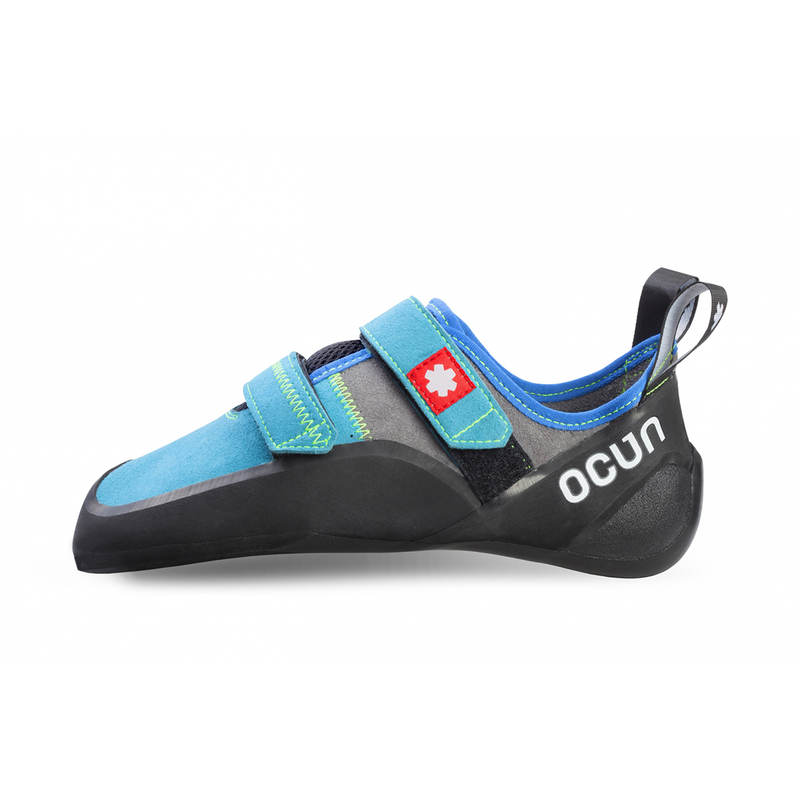 The Ocun Strike QC is an all-round shoe with a highly durable sole. The Strike QC has a flat profile, a slight asymmetry, and a medium-flex midsole to give it a balance of comfort, precision, and support on the rock. A relaxed heel rand and padded tongue also provide extra comfort. 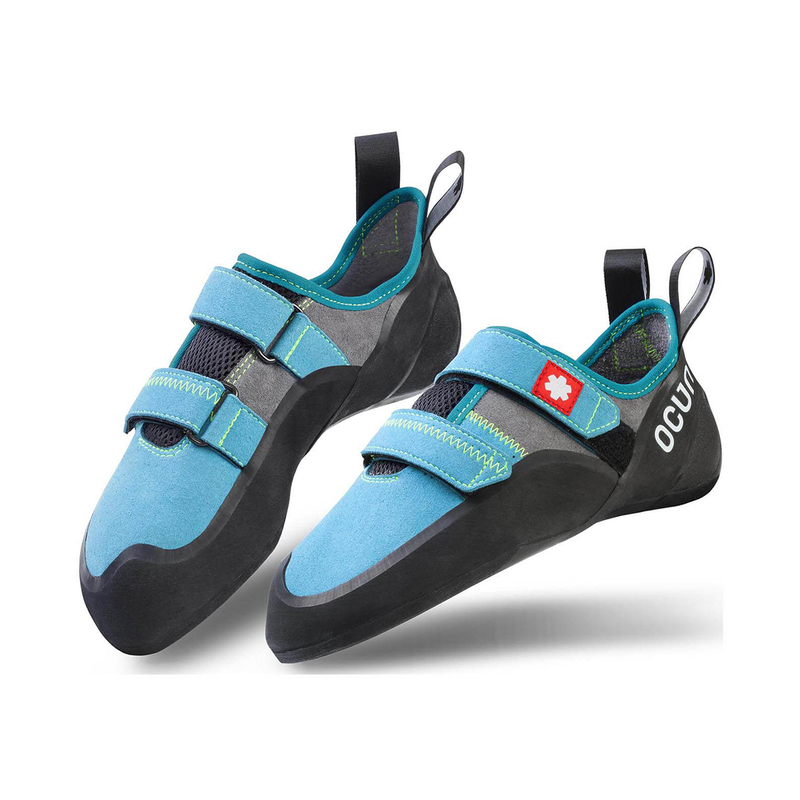 An ideal shoe for any beginner climber or for all-day climbing. The CAT μ 1.1 is the harder and more resistant of our new compounds. In adhesion tests it achieved very good results. Its main advantages are long lifetime and low abrasion. CAT μ 1.1 is used on beginner models and on rock shoes that need to last a long time. Despite the emphasis on durability, the blend is also highly adhesive. It fits my feet correctly, I have wide feet and its good for it. Grabs the wall well, and its vegan, that was an inportant thing for me.